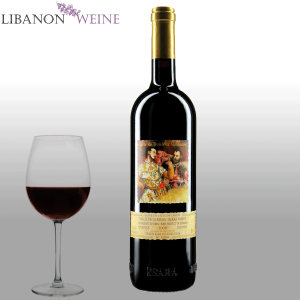 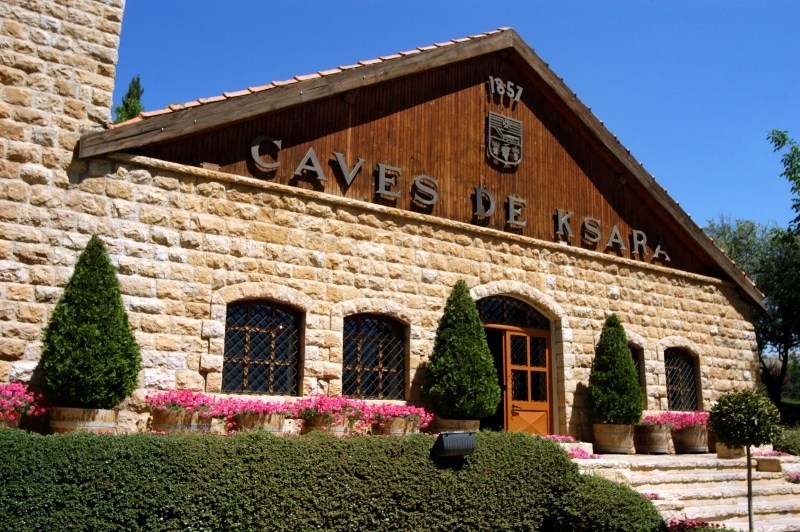 In 1857, in the heart of the Bekaa and just a few miles from the temple of Bacchus, the Jesuit Fathers acquired the Estate of Ksara, so named for having been once a “Ksar” or Frankish Castle. 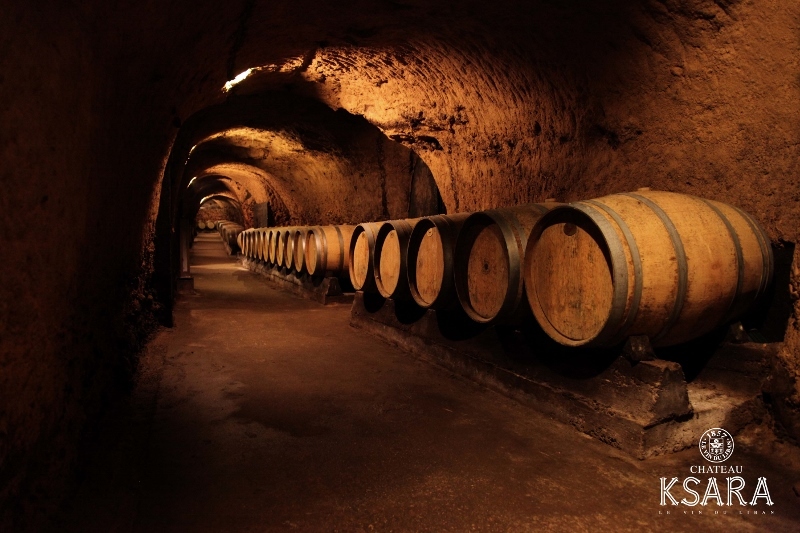 There they kept up a well-known vineyard and the distinguished lineage has been growing ever since. 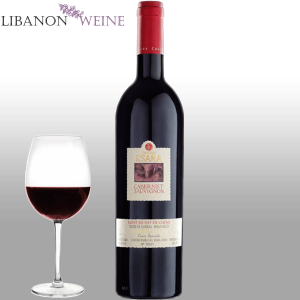 Through time, the Bekaa Valley has proven to be a perfect environment for vine growing. 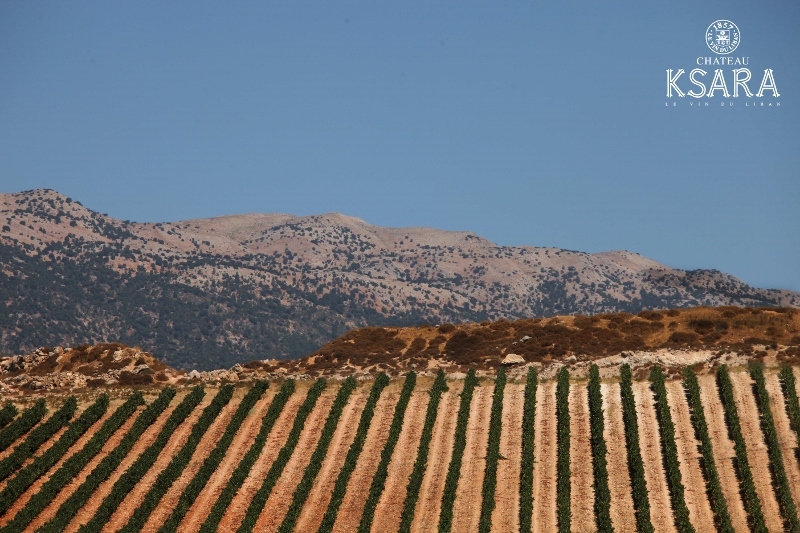 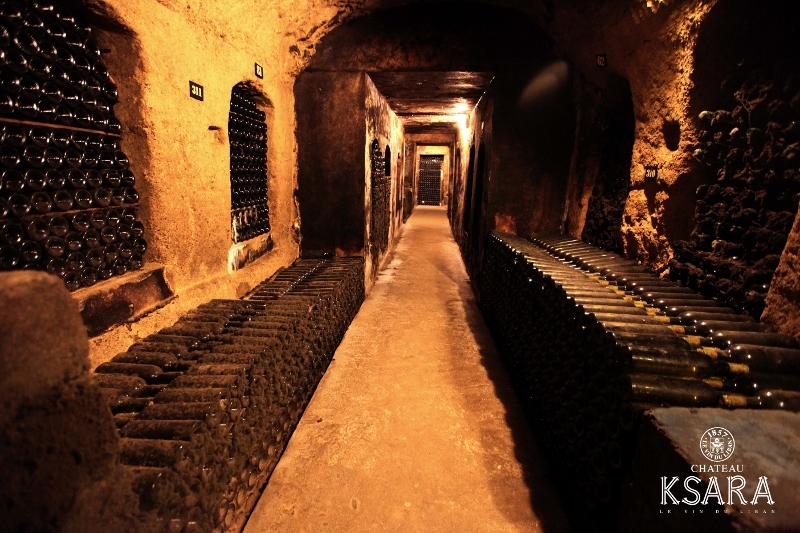 With a micro-climatic condition and soil that is exceptionally formed with clay and limestone, the vineyards are grown between 1000 – 1300 m of altitude to compensate for the lack in latitude. 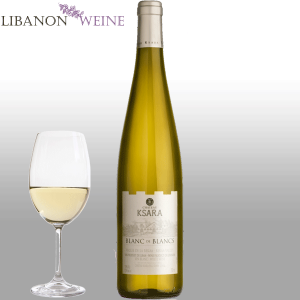 The easy and even ripeness of the grapes along with their robustness are a result of the clay saturation, while the limestone is responsible for the freshness, complexity and roundness. 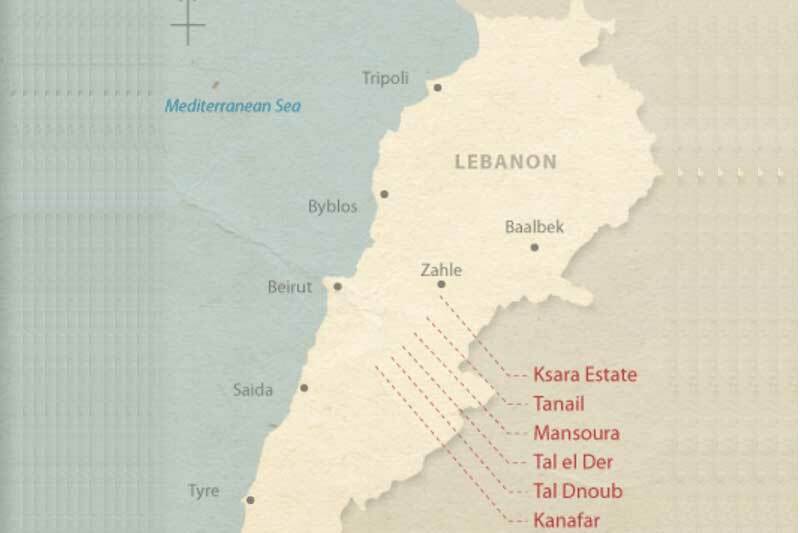 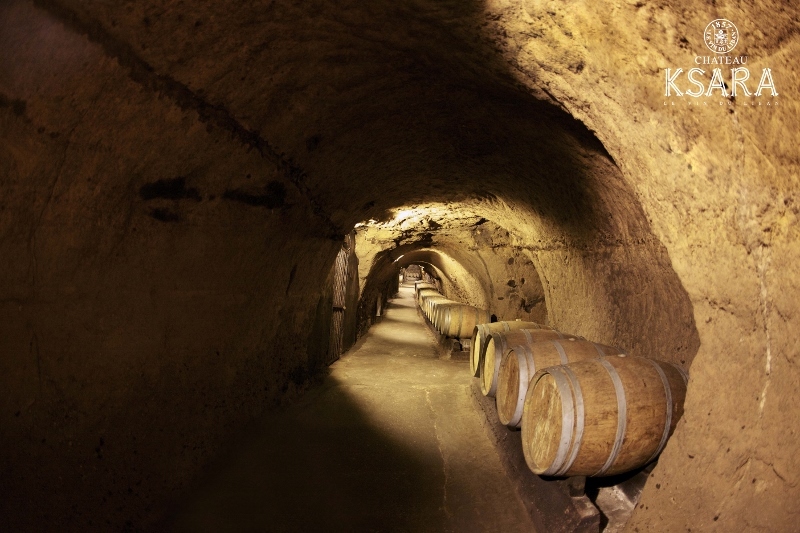 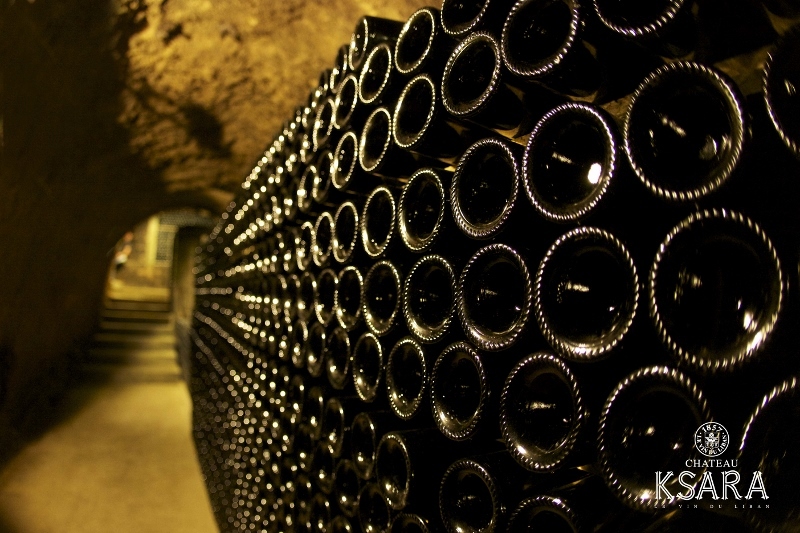 Limestone is very rare, found in less than 7% the earth’s crust, while in Lebanon its availability is 80%, just like the famous wine areas of Burgundy and Bordeaux in France. 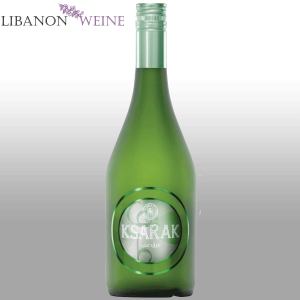 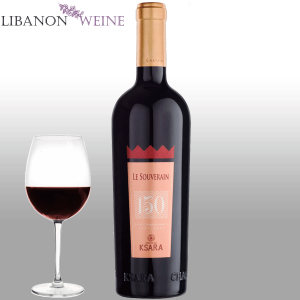 To date, Château Ksara exports almost 50% of its production to over than 40 countries, making it the leading winery in Lebanon. 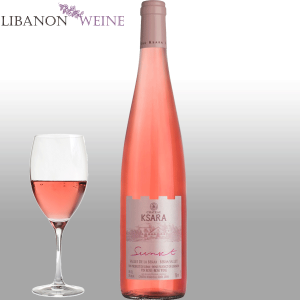 With 240 sunny days, the heat of the summer days is compensated by the freshness of the nights, where a gentle and continuous breeze circulates all along the valley dropping the temperature from 30 to 15°C. 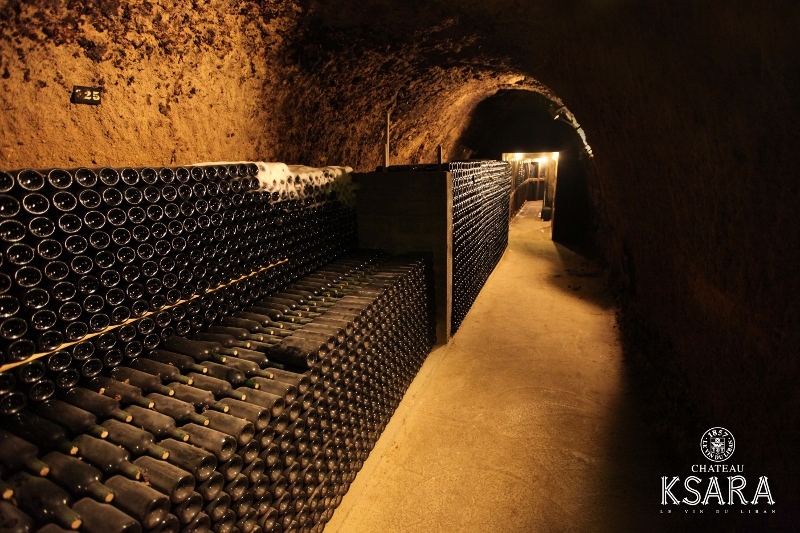 These cold nights help the vineyards to support the heat and the drought of summer.